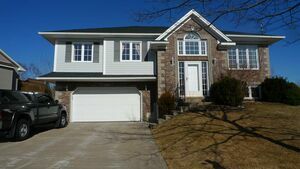 5 Crimson Drive, Sackville (MLS® 201907164 ) Welcome to 5 Crimson Drive- a family-focused two story home in First Lake! 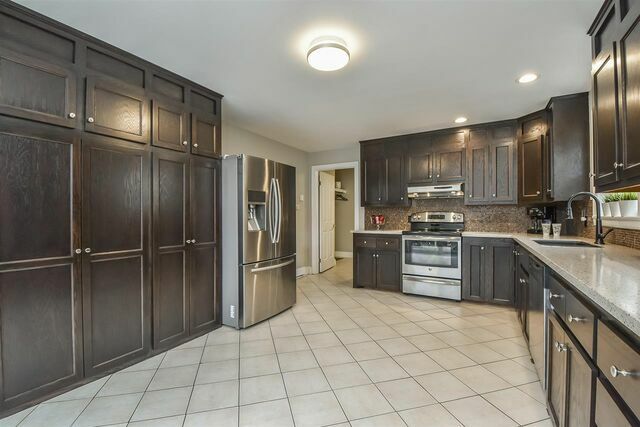 Are you looking for a move-in ready home, on a quiet street, in a sought after school district, seconds from beautiful walking trails, and close to parks, playgrounds, swimming, & amenities? 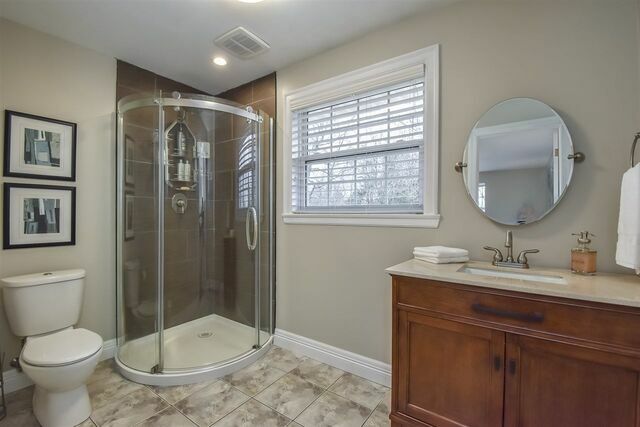 This one checks all of the boxes! 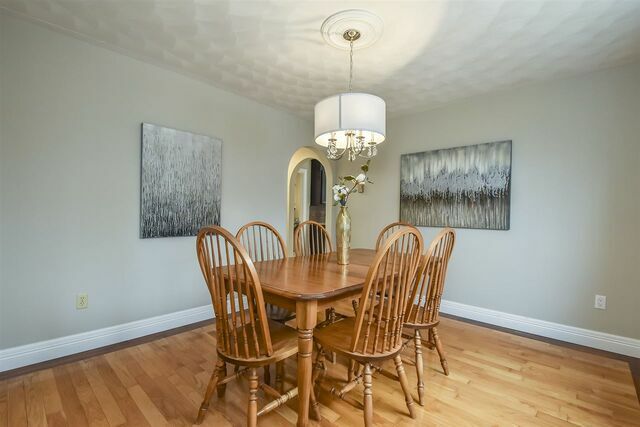 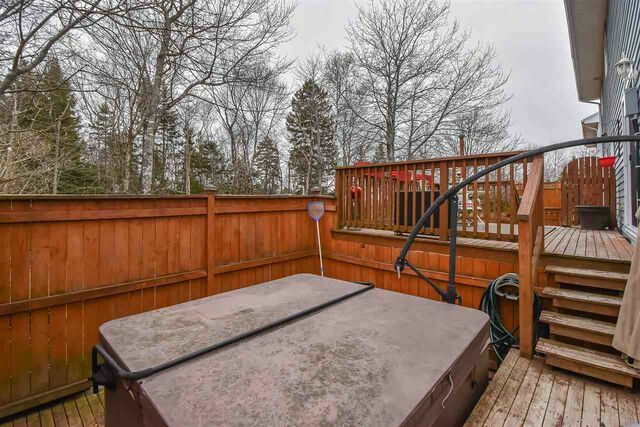 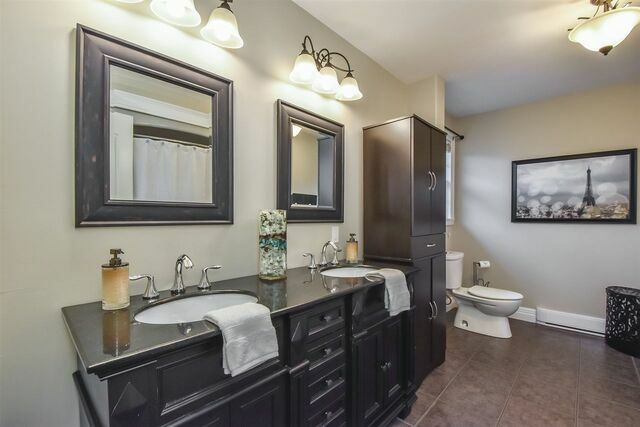 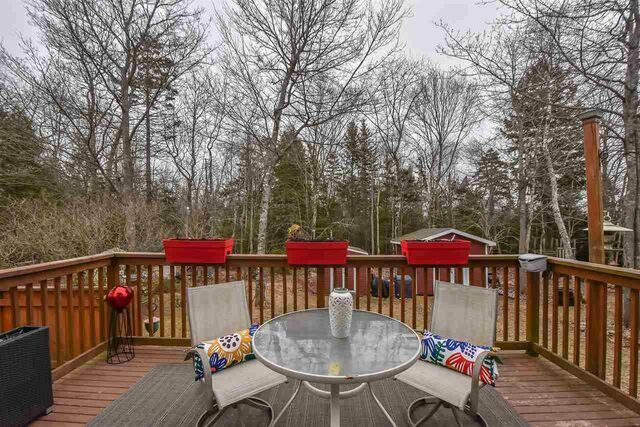 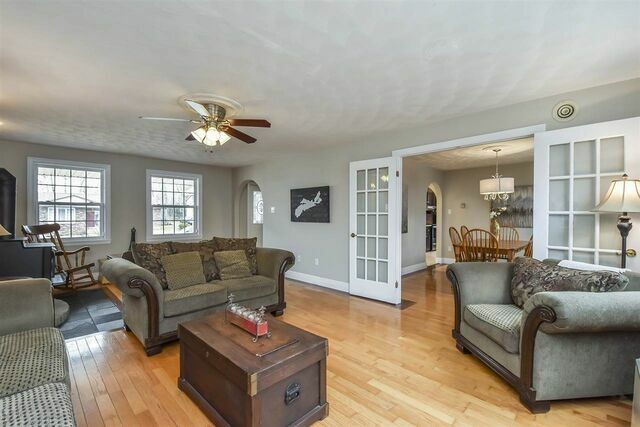 This 3576 sq ft home sits on a large level lot which backs onto the Sackville Lakes Provincial Park. 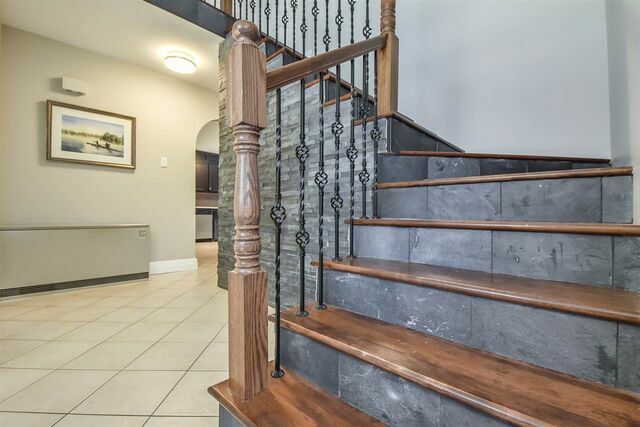 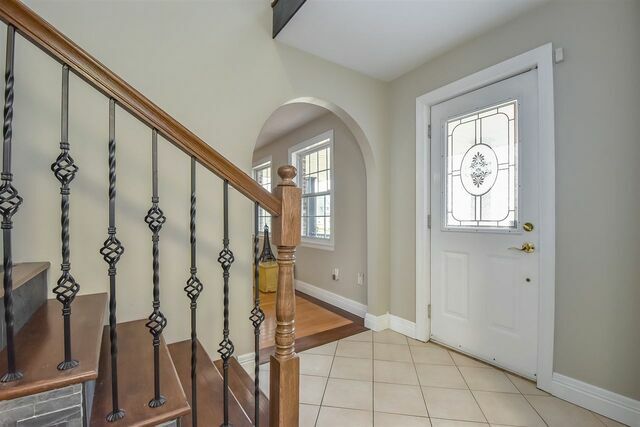 As you enter the home, you’ll be greeted by the spacious foyer and custom staircase. 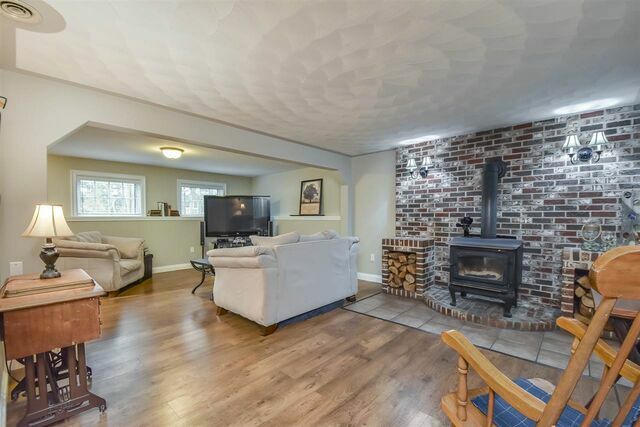 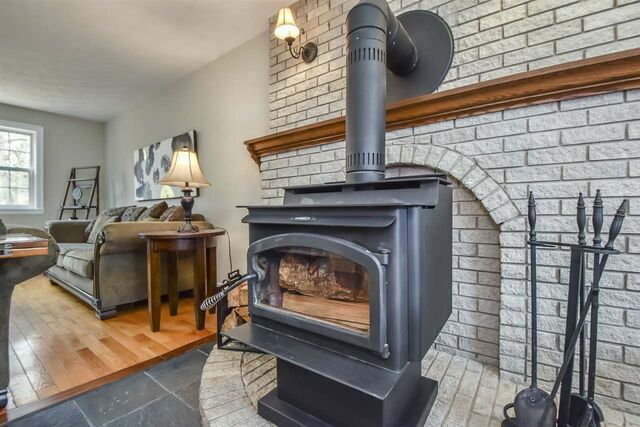 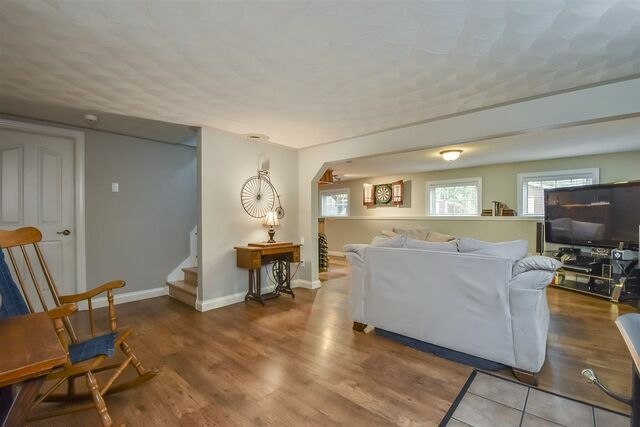 The huge living room is filled with an abundance of natural light, and features a wood stove which is perfect for those chilly nights! 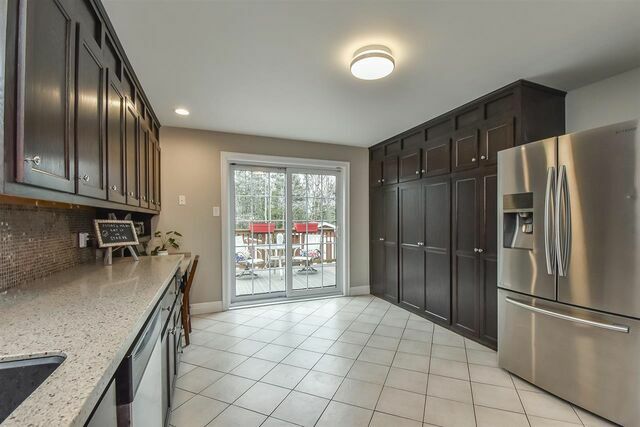 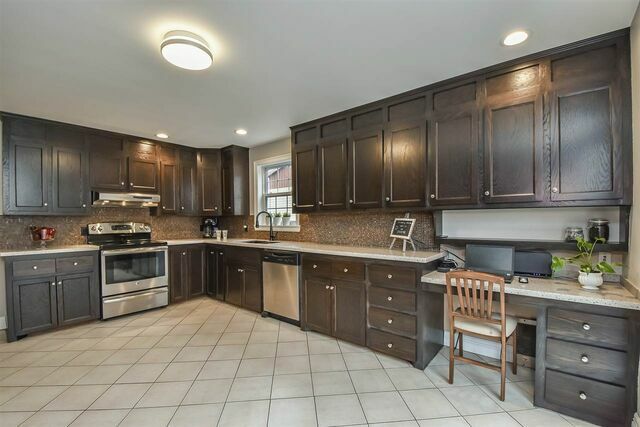 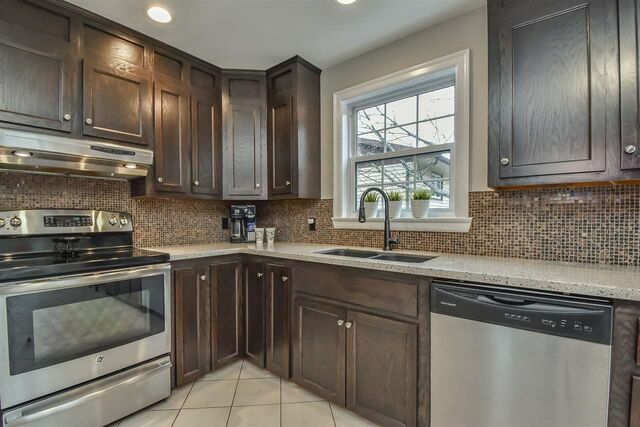 The stunning kitchen has hard surface countertops, upscale appliances, ample cupboard space, and a walk-out to the back deck! 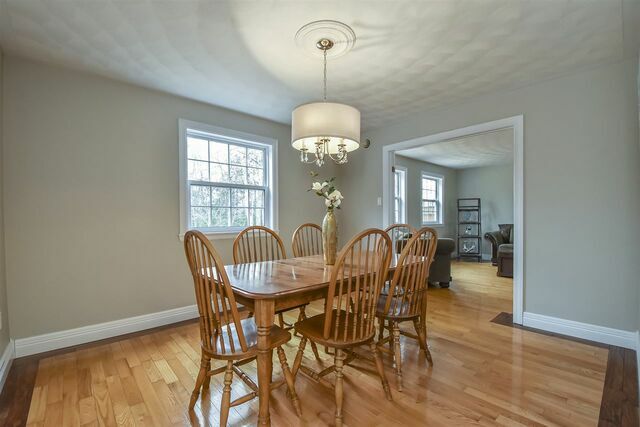 A formal dining room, laundry room, bathroom, mudroom, and garage complete the main level. 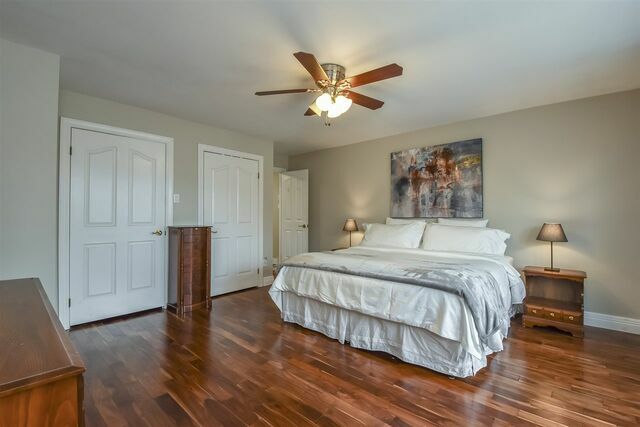 Heading upstairs, you’ll find the massive master bedroom with double closets and ensuite bathroom! 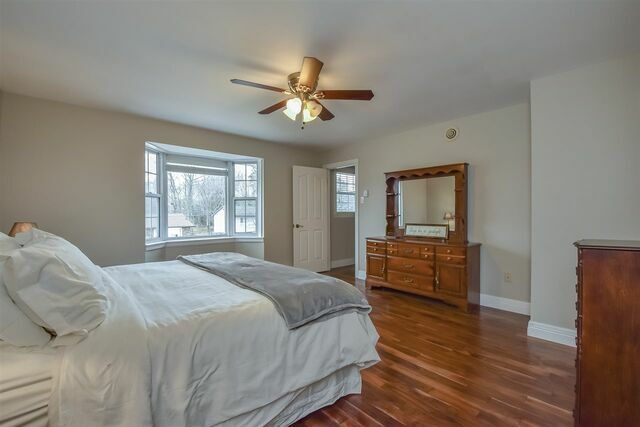 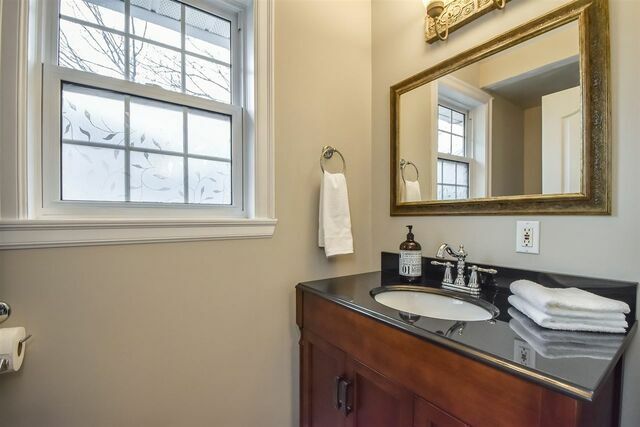 Two additional well-sized bedrooms and a full bathroom with double sinks finish off the upper level. 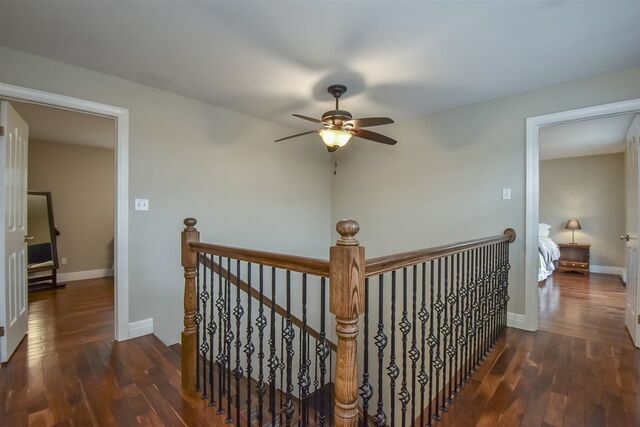 Last but certainly not least, the lower level is the perfect space to entertain! 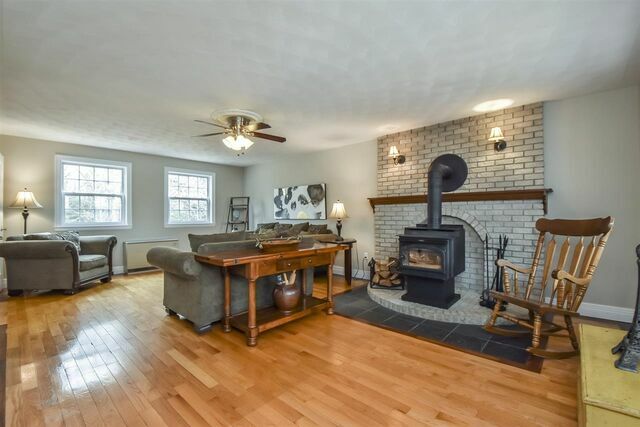 The family room works great as the TV room, and has a wood stove which gives off excellent heat. 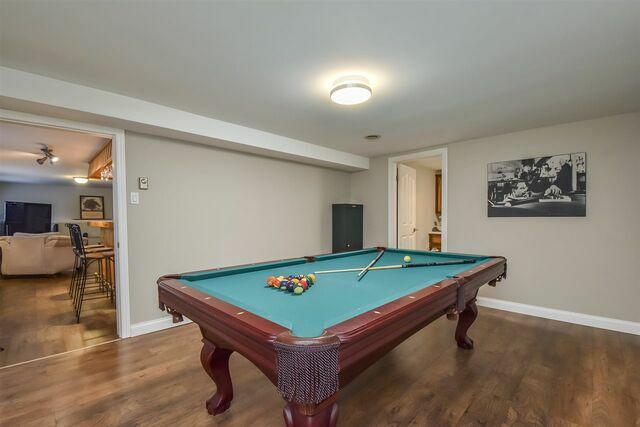 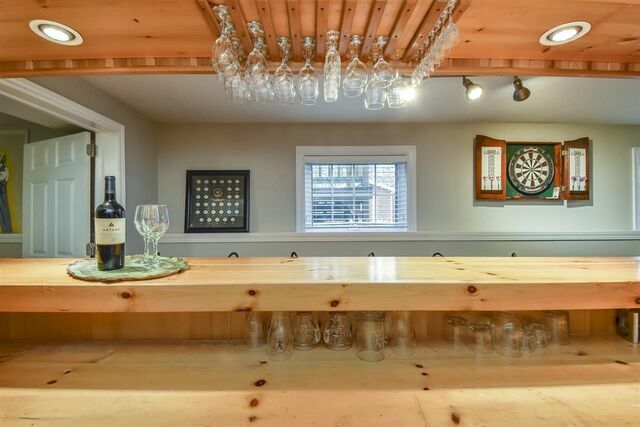 The custom bar is the perfect hangout, and it leads to the 4th bedroom/games room. 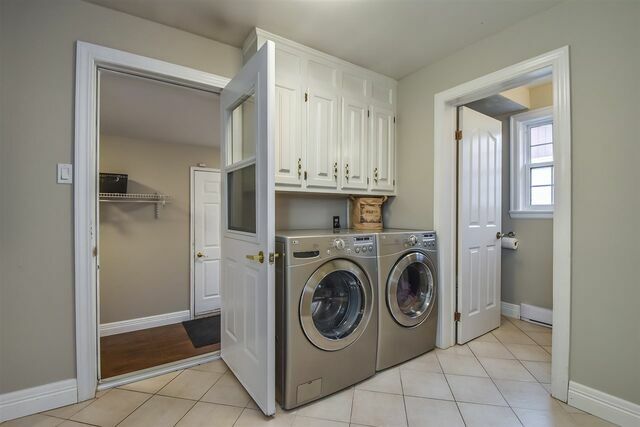 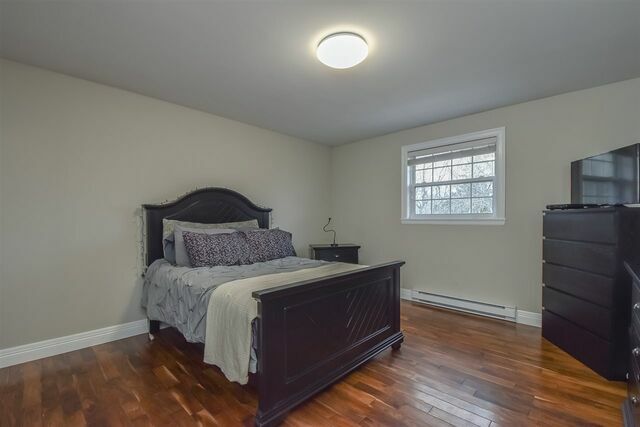 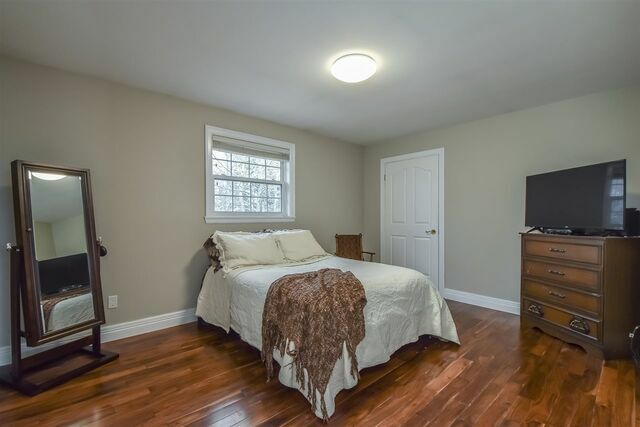 This can also be a great space for in-laws as a bedroom since it has its own ensuite bathroom. 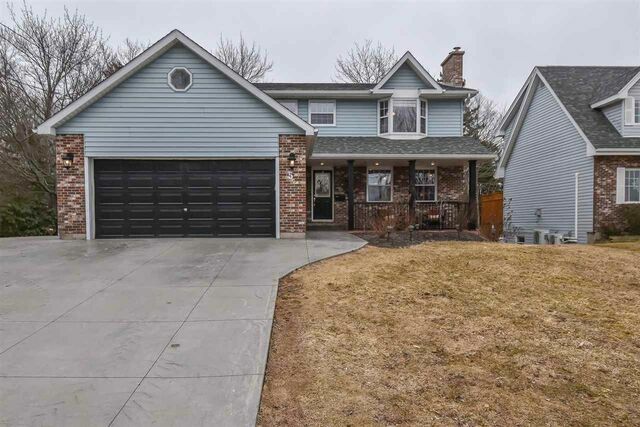 As you can see, this home has been meticulously cared for by the current owners over the past 20 years, and they are excited for a new family to make their own memories! 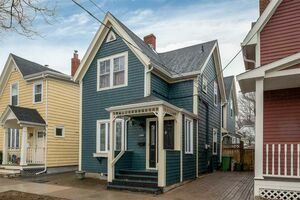 A fantastic find for $374,900!